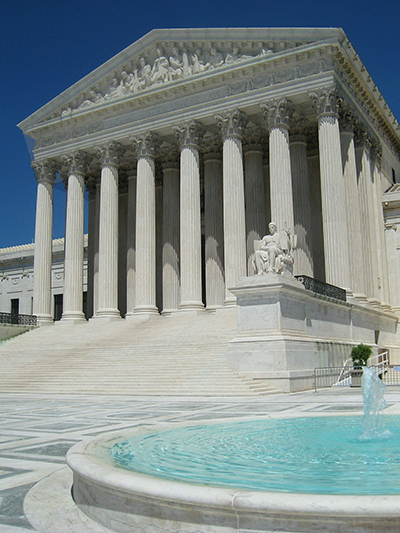 The United States Supreme Court recently ruled that the so-called automobile exception to the Fourth Amendment’s warrant requirement does not on its own justify warrantless entry of the curtilage of a home. In other words, police cannot walk on to your property to search something on your property without a warrant, even if it’s a vehicle that would normally be subject to the automobile exception. The court ruled that this specific occurrence would constitute an illegal search. Collins v. Virginia, decided May 29, 2018, set two Fourth Amendment doctrines against one another. The first is the need for an officer to obtain a warrant before searching a home or the area immediately surround and associated with the dwelling, known as its ‘curtilage.’ A search occurs within the meaning of the Fourth Amendment when an officer physically intrudes on the curtilage to gather evidence. The second doctrine is the ‘automobile exception’ to the warrant requirement. Police officers can search an automobile so long as they have probable cause to believe it contains evidence — no warrant is required. This is based on the ready mobility and reduced expectation of privacy in automobiles. In Collins, an officer spotted what he believed to be a stolen motorcycle parked in a driveway close to a house. The motorcycle was covered by a tarp, so the officer entered the driveway, removed the tarp, and took a picture of the motorcycle. This was done without a warrant. Mr. Collins argued that the entry into the driveway constituted an unreasonable search of the curtilage of the home because the officer had no warrant. The Commonwealth argued that the automobile exception justified the warrantless entry. The Court, in an opinion authored by Justice Sotomayor, sided with Mr. Collins. The 8-1 decision treated the sequence of events as essentially two searches. First, the search for the motorcycle, which occurred when the officer entered the driveway. Second, the search of the motorcycle, which occurred when the officer removed the tarp and took the photo. The automobile exception only justifies the second search, not the first, which they reasoned was an illegal search in this instance. Justice Sotomayor took care to clarify that Court was only decided the issue of the automobile exception. She noted that the search of the curtilage may have been justified by a different exception to the warrant requirement, such as exigent circumstances or hot pursuit, none of which was at issue in Collins. Generally, police are still allowed to walk up to your front door or any other place that your home invites ‘guests,’ like the mailman. Collins does nothing to disturb that. If the mailman or the UPS delivery person are generally welcomed in the area, the police will be, too, regardless of whether they have a warrant. The police are not allowed to do any searching once in the area without a warrant, but if they see, hear or smell anything in ‘plain view’ once lawfully in those areas, they may be able to act on that information. 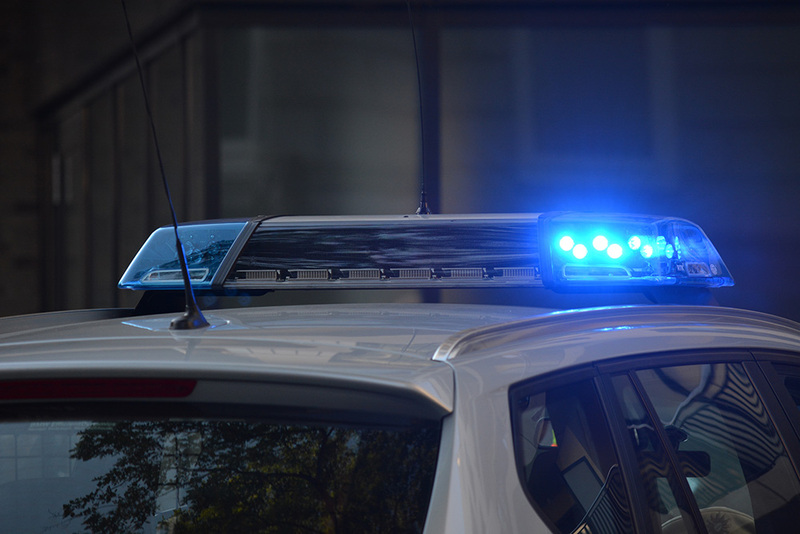 Collins prevents the police using the automobile exception to enter your property and perform an illegal search on a vehicle without a warrant. For more information about illegal searches from the legal experts at Willey & Chamberlain, please contact us here or call our office directly at 616.458.2212.